To be one church in multiple locations gathering people so they may KNOW Christ, GO with Christ, and GROW in Christ. 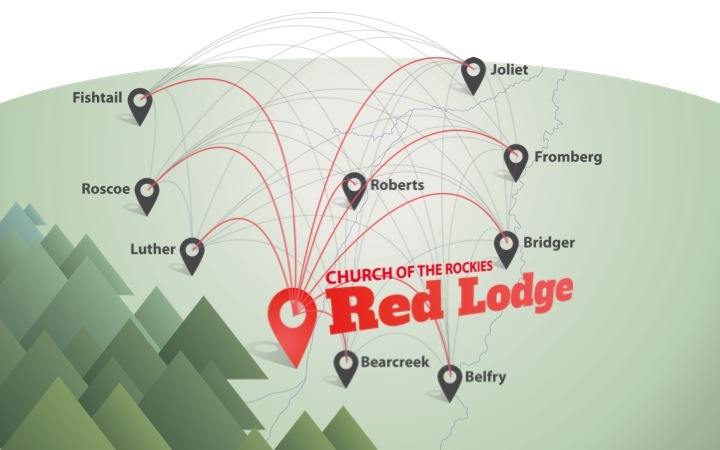 Being a regional church involves reaching people in Red Lodge and throughout Carbon County, and bringing them together to have the greatest maximum impact on local communities and throughout the great Northwest. A church planting church is one who starts other churches with the intentions of being a part of a multiplying movement that makes disciples. To make as many people as much like Jesus in the shortest amount of time possible, and teach others to do likewise. What Do We Say When People Ask What We Are All About? We are all about gathering people so they might KNOW Christ, GO with Christ, and GROW in Christ.